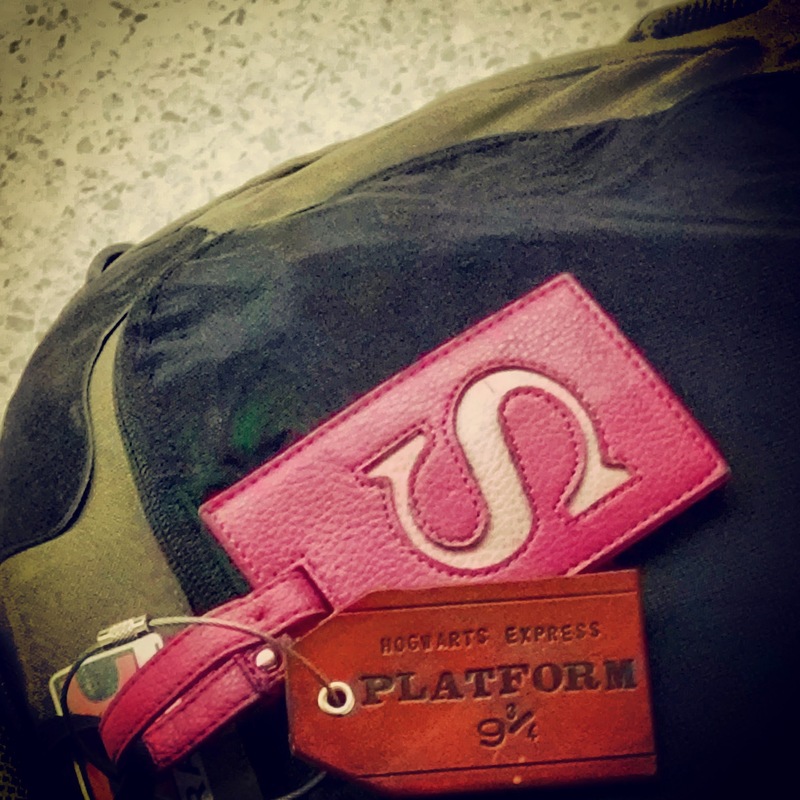 THIS is all you need to travel…well this, a passport, and a fearless attitude! Half-stuck in dreamworld, I hazily lifted my limbs from their nightly repose, figuring I might already be running late. Before leaving the house I checked my phone to make sure I had all the necessary papers for the Russian visa in my backpack. I remembered to cut the photos into their proper 2×2 squares, and even ordered the documents according to the list the website advertised. I made two peanut butter-jelly-honey-cinnamon sandwiches and grabbed two of all the other snacks I required. Said refreshments perfectly placed in my knapsack, I finally left the house. Once I arrived in New York, I made my way to the Consulate Services Agency at 1:00 pm, only to be told they were away on a technical break, which was technically lunch. I returned an hour later and sat on one of their black cubicle chairs to wait my turn. Again, I checked my phone’s screen and compared it to my documents. It told me that everything was still in order. When I heard the gentleman before me say “Spasibo”, I got up and walked to the smiling lady sitting across from me. “I’m here to get a tourist visa”, I offered politely, “I hope I have everything”. The pleasant woman took my papers, glancing at the first two for a few seconds. In this space of time, I felt the need to explain, “It was kind of hard getting everything together. I hope I did it right!” The clerk barely looked up from my papers and laughed. “An American tourist visa eez the eeziest to get. So few papers!” I hope I smiled at that. It seemed everything was in order (as if I weren’t prepared!) so I paid the cashier, was told my passport would be mailed to me in ten days, and left. It was 2:20; in twenty minutes, my passport had been quickly gleaned for information, along with my Invitation Letter and Visa Application, scanned, and a self-taken passport photo glued to my Application, with a glue stick no less. Hours of worrying, images of myself being refused because I had cut my passport photo at an 89° angle instead of a 90° one had plagued me in the week leading up to my actual visa appointment. Comparing my expectations with reality, I chuckled to myself. The Russians didn’t care nearly as much as I had thought they would about letting me in their country. I began to think that US citizens might have exaggerated the difficulty of getting a Russian visa. And once I thought that, the whole thorny world of precautionary travel tales faded away. Congratulations on getting the Russian visa! I never heard it’s difficult, I just heard about the paperwork and the necessity of having to do it in person, if you’re going to the consulate. A lot of people I know go through a visa agency that somehow gets all that done. Have fun in Russia! Thanks! I don’t have the visa in hand quite yet… But it’s only a matter of days. 🙂 Then for the Chinese visa!